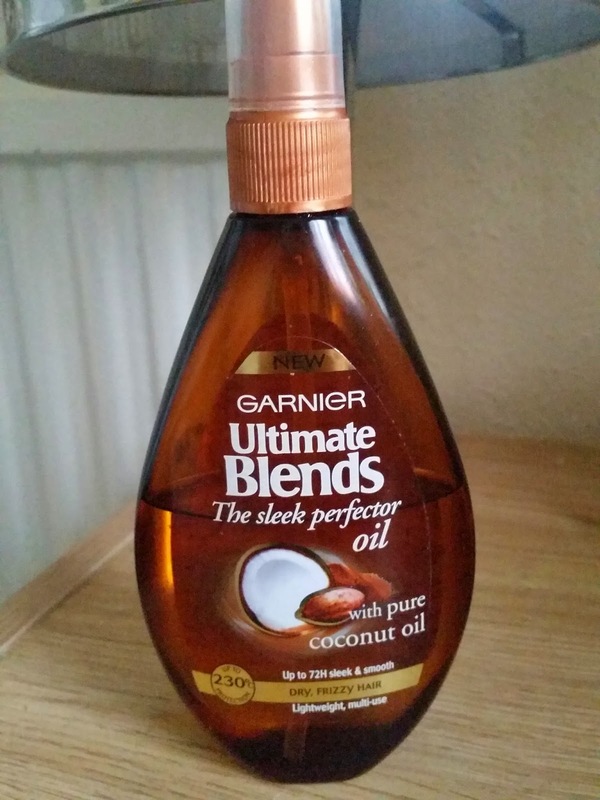 Home / HairCare / Garnier Ultimate Blends The Sleek Perfector Oil Smells Great! Works Great! 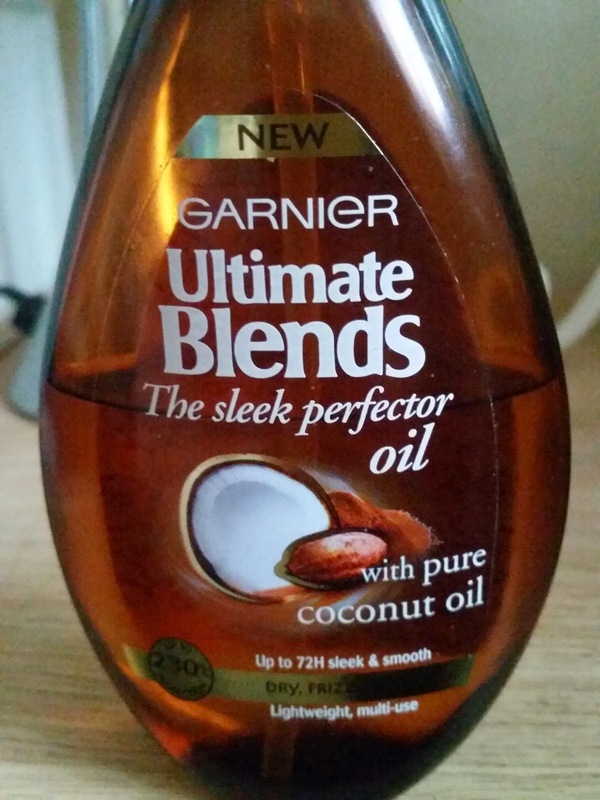 Garnier Ultimate Blends The Sleek Perfector Oil Smells Great! Works Great! I came across this when there was a sale in asda and all the garnier ultimate blends range were reduced. 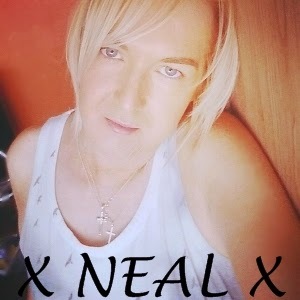 Having used the sleek perfector shampoo and conditioner and saw how good they worked on my blonde head of hair. I was eager to get my hands on the oil! Now being a fan of hair oils ( I have tried many ). To not so good ones and some that left me thinking why haven't i used this before. I do wonder is this going to work or am i going to be left with a head of hair that is in a worst state than before. I look for a product that will check every box, so i don't have to use five different products to gain the look i want. 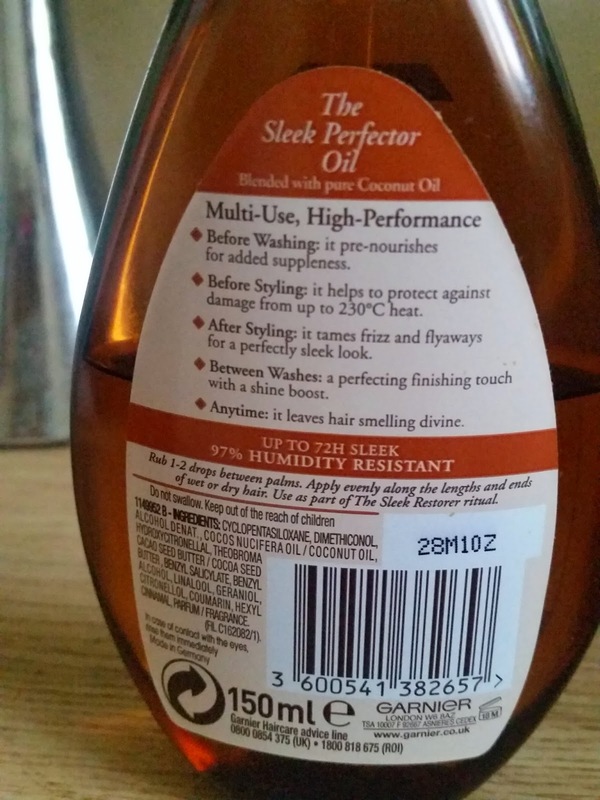 On the front of this bottle it does say multi-use which is a winner right from the start! Also states lightweight, which is good being i have fine hair i don't want it to be weighed down with half a ton of grease or stuck to my head that there is no movement. I looked on the back and there is a clear label that states what purposes it achieves! I do like products like this as on some products they write in small text that u need a magnifier glass just to read it! *Before Washing : It pre-nourishes for added suppleness. *Before Styling : It helps to protect against damage from up to 230"C heat. *After Styling : It tames frizz and flyaways for the perfect sleek look. *Between washes : A perfecting finishing touch with a shine boost. *Anytime : It leaves hair smelling divine. Now i have used. before washing and it does work as i feel even with using the most clarifying shampoo the hair is not stripped from all its oils. I have used this as a heat protectant on its own just to see if it can be used that way and my hair was left smooth and nourished. If you love coconut then u will love this as the smell from this is quite strong! i have even smelt it in my hair the next day! This is a pump bottle and its plastic which is an advantage in case you drop it and also u can see how much product is left in the bottle. I have also found there is no leakage from this bottle if knocked over or you decide to put it into your bag. The oil itself is clear. Two to three pumps in the palm of my hands and then it is well absorbed into the hair and no residue is left on you hands. I started to use this after my blonde dye job and my hair has never felt better! Overall i would rate this ten out of ten!